Grant Schneider is president and founder of Performance Development Strategies. His company helps organizations achieve greater results by aligning people in the organization with the organization’s mission and strategy. 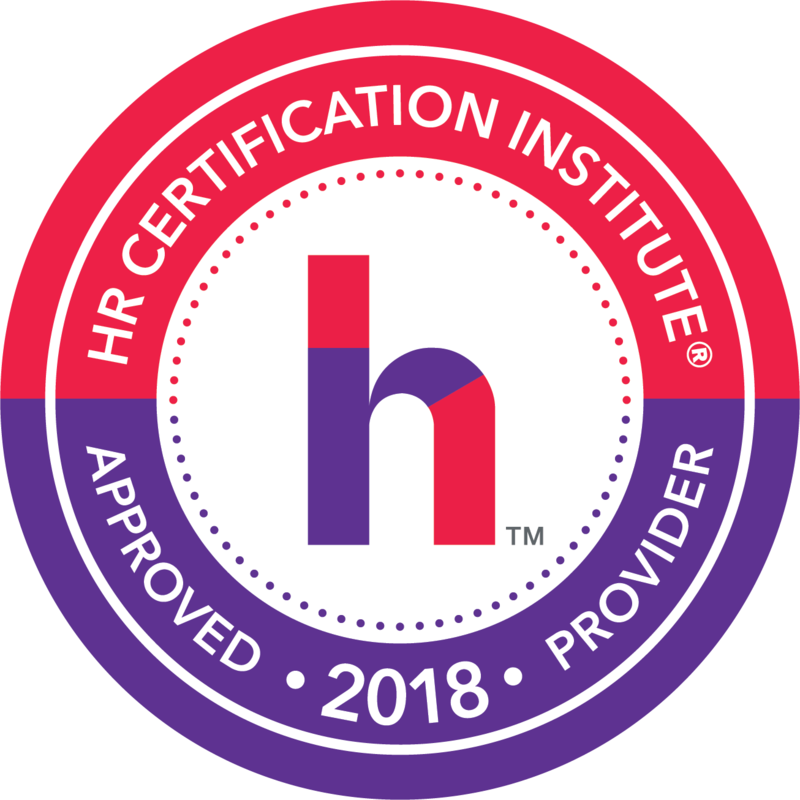 Grant helps these organizations create change, develop managers and executives, and create high performing teams resulting in engaged employees and loyal customers. Grant is a Certified Coach using an approach that helps organizations identify their vision of success, develop the roadmap, create goals and then achieve those goals. Prior to starting Performance Development Strategies, Grant had a 30-year track record in operations and people development., His previous experience includes Chief People Officer for the Briad Group which operates the largest TGI Friday’s restaurant chain as well as operating Wendy’s restaurants and Marriott hotels. During his tenure at Briad, he successfully facilitated the post-merger integration of services of two equal sized pre-merger organizations. Later he helped define the corporate mission and cultural pillars to put the company on track to become an employer of choice. Prior to that, he was Director of Global Human Resources for Brunschwig & Fils, an international distributor of fine decorative fabrics and home furnishings. Prior corporate experience includes Sears Holdings, holding positions in operations, merchandising, human resources, training, and development. He has worked with MacDermid, a chemical manufacturer, Kraft Foods Credit Union, and Community Connect, an Internet social networking company. Grant has served in numerous community and professional volunteer leadership roles. He served on the Westchester County Private Industry Council. He is a past president of the Westchester Human Resource Management Association as well as past Executive Director of the New York State Society for Human Resource Management and has served on the Society for Human Resources’ national panel for HR Metrics and Human Capital Measurement. He currently runs the Academy for Entrepreneurial Excellence which is a joint venture of the Business Council of Westchester and Westchester Community College. Companies erroneously spend too much time looking for the correct skills and knowledge for the job and paying little or no attention to attitudes and behaviors necessary to a candidate perform at a high level. The fact is that most involuntary terminations occur because of improper attitudes and behaviors. The best way to hire the correct candidate is to see into the future and see how that candidate will perform on the job. The fact is that people are products of their past. Past behavior will predict the future. This seminar will focus on the importance of predicting the behaviors of a job candidate by learning how to ask behavior-based questions and evaluate the answers. If you want to hire the correct candidate for the job you must base your hiring decision on more than a gut feeling. Having the right people doing the right jobs is critical to the success of every organization. The wrong hire can cost a company thousands or tens of thousands of dollars. In spite of this, companies and their human resources departments make many bad hiring decisions. The key to success is not hiring someone based on the resume of past success but rather being able to hire someone who will perform well in the required job. Using behavior based interviewing is another tool that organizations can use to select the right person for the right job.